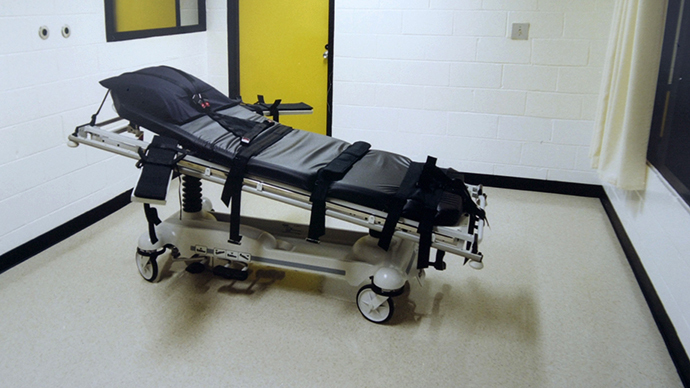 Americans value the death penalty - even if it causes the condemned needless pain and suffering - over the 8th Amendment’s mandate against cruel and unusual punishment, a new poll finds. 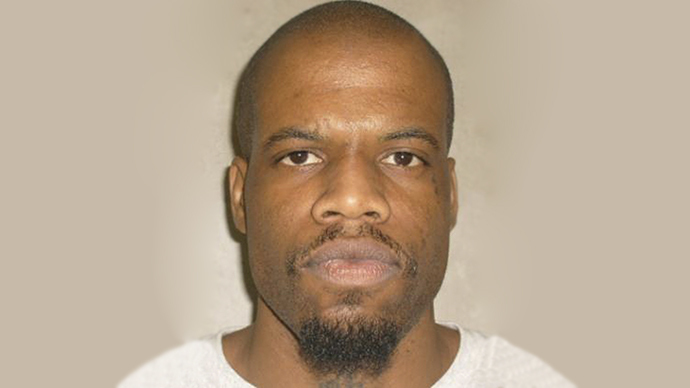 According to a new YouGov/Huffington Post survey of 1,000 US adults after the botched execution of Oklahoma inmate Clayton D. Lockett at the end of April, 65 percent of respondents said they either strongly favor (36 percent) or somewhat favor (29 percent) the death penalty for people convicted of murder. 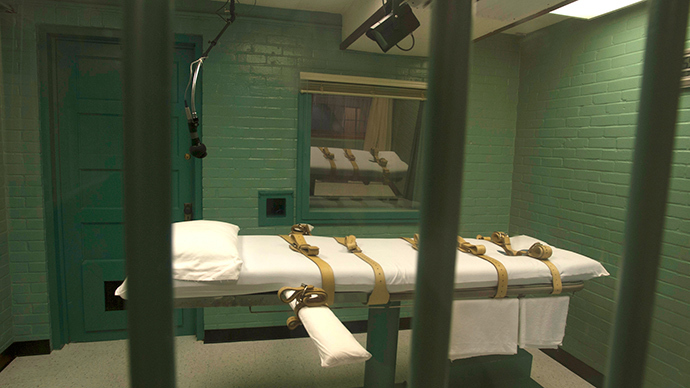 However, a Pew Research poll conducted in February found that only 55 percent of Americans favor the death penalty for people convicted of murder. 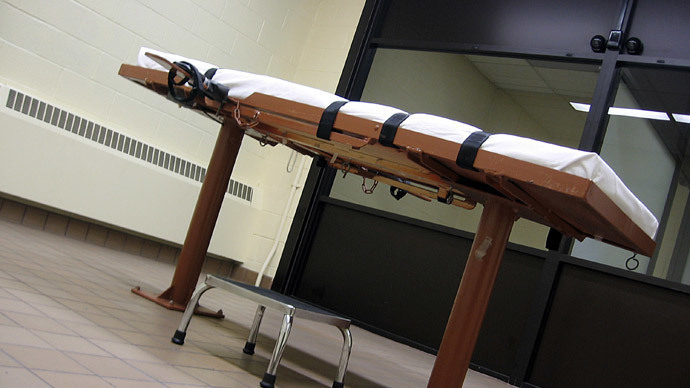 Despite the highly publicized botched executions of both Lockett in April and Ohio inmate Dennis McGuire in January, the death penalty has gained support this year. 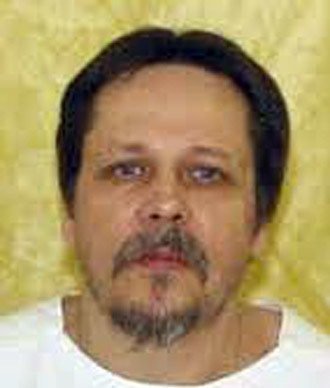 A YouGov/Huffington Post survey taken shortly after McGuire’s execution left him gasping for air for 20 minutes showed that 62 percent of respondents approved of the death penalty. 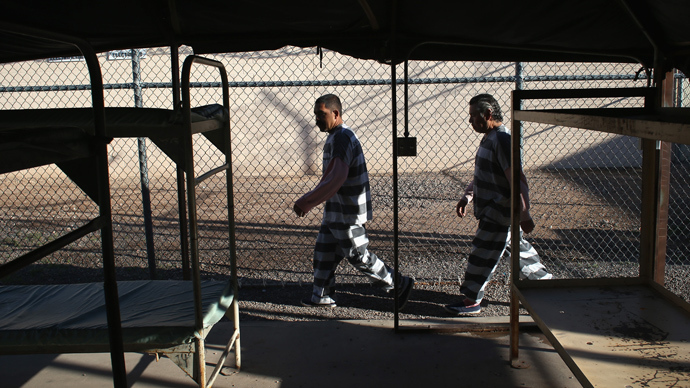 According to the Los Angeles Times, the biggest influence in public perception of the death penalty is perceptions of crime. “Periods marked by higher levels of fear about crime have generally coincided with greater support for capital punishment, and vice versa,” the Times reports. Support for the death penalty peaked at 80 percent in 1994, when crime and drugs were top issues for voters, NPR reports. But support for the death penalty has also been affected by wrongful convictions, the high cost of death penalty cases and statistics showing that “death sentences have more to do with race, class and the quality of the defense attorneys involved than with the crime itself,” NPR reports. DNA evidence and groups like the Innocence Project have exonerated 144 people on death row, according to the Death Penalty Information Center. The death penalty is much more expensive than life in prison due to the length of the appeals process, according to the Sioux City Journal. In Nebraska, studied have shown the average death penalty case costs $3 million to prosecute, compared to $1.1 million for life-without-parole cases. And it takes much longer, too. "The average delay for appeals more than doubles for death sentences: 13.3 years versus 5.8 years for life sentences," attorney and long-time death-penalty opponent Alan Peterson said in a report given to lawmakers, the Journal reports. "The number of appeals for death cases averages 7.76, and the number of appeals for life sentences averages only 1.64 filings." Americans want to avoid unnecessary pain and suffering of those being executed, but that doesn’t keep them from supporting the death penalty. 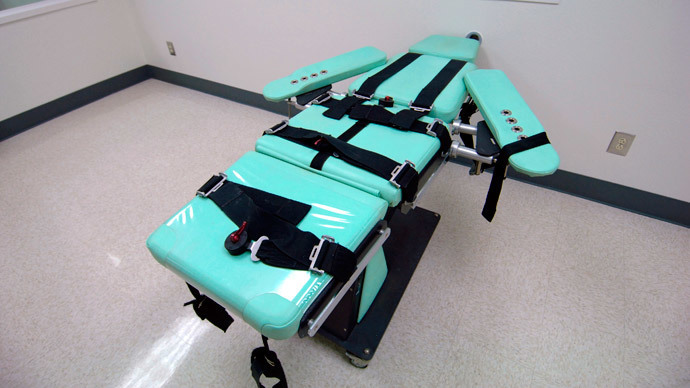 According to the Huffington Post, 58 percent of respondents who said they believe in the death penalty said the method of execution should be as quick and painless as possible, with 31 percent believing that should not be a priority. 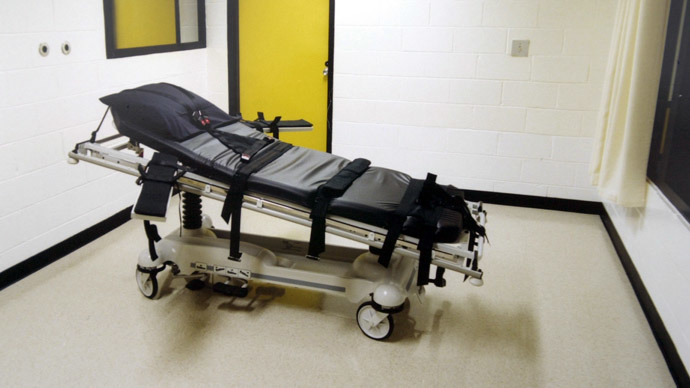 But 74 percent of respondents (and 49 percent of Americans overall) said they favor the death penalty even if the person being executed might suffer extreme pain and struggle for breath for more than 20 minutes. 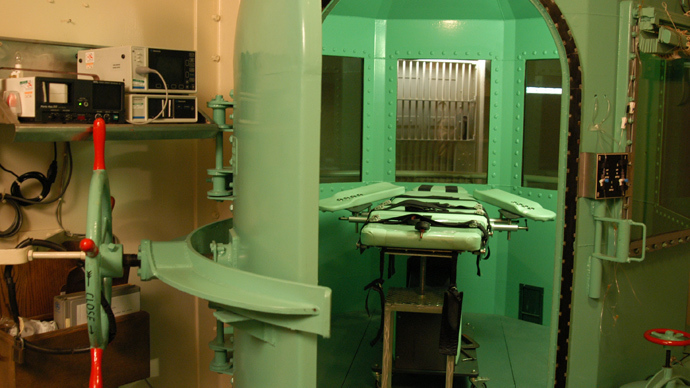 Historically, the US has moved away from various forms of the death penalty seen as brutal towards new forms seen as more humane - from hanging, the guillotine, suffocation or firing squad to the electric chair in the late 1800s and early 1900s, then from the electric chair to lethal injection at the end of the 20th century, the Washington Post reports. Since the Supreme Court reinstated the death penalty in 1976, 1,379 people have been executed in the US, the majority of whom died by lethal injection, the Death Penalty Information Center reports. The reason that lethal injections have been botched twice this year - and the length of execution time has doubled - is the use of untested drug cocktails. European drug manufacturers have halted the shipment of chemicals to US states where they were used to carry out executions. 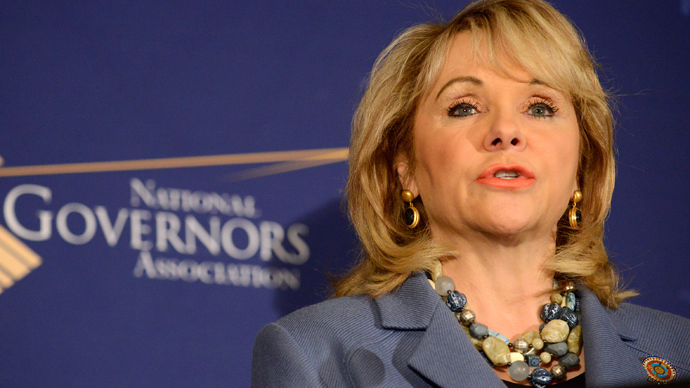 A number of states – including Texas, Ohio, and Missouri – have now been forced to change the drugs used in the process, with Texas shifting from a conventional three-drug cocktail to just one drug, pentobarbital.